anne. The film interweaves their personal lives and seemingly endless drives along rural New Hampshire roads with their investigation of Fortune’s identity. 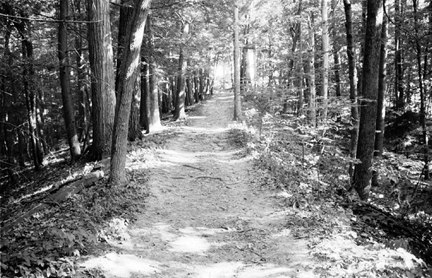 When Sharon discovers that most of the information they have gathered originated in two fictionalized biographies, one for children and one for adults, she also realizes that the 200-year-old roads they have been traveling are the same roads Amos Fortune used every day—a quotidian link to a suppressed historical subject.